 Los Vecinos del Campo Mezcal, 45% Alc./Vol. (90 Proof), Imported from Mexico by Sazerac Company, New Orleans, LA. Copyright ©2018 Sazerac Company, Inc. All rights reserved.